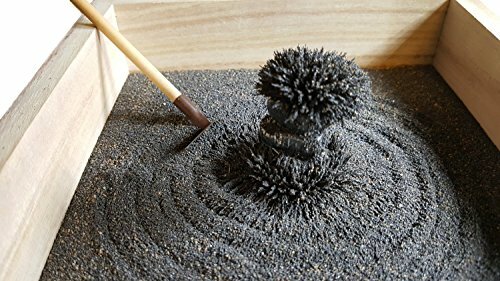 MagZen Natural Magnetic Magnetite Sand (Black) 1LB - With 2 Magnets - Mined from the Ground in Arizona USA Magnetic Black Sand Is Made Up Of Magnetite And Hematite. We Do Not Know The Exact Composition But We Do Know That It Can Be Either, Or Both With Other Natural Materials. Both Magnetite And Hematite Are Oxides Of Iron. Use this Black Sand As An Agricultural Soil Additive, A Potted Plant Enhancing Material And A Ground Cover. This Stuff Is Just Plain Fun, Recover The Fine Gold From It, Use It For Therapy, Kids Science Projects, Model Trains, Landscape Architecture Scale Models, Many Different Uses! The Sand Can Be Heated Or Cooled For Therapeutic Effect. The Material Cools And Warms Slowly. Can Easily Be Heated In Microwave Or Cooled In a Freezer. Run your hands or feet through this amazing sand. It Feels Amazing and it doesn't stick! Perfect For Relieving Stress. This is a world class prospecting tool. About twice as strong as any other magnet near it's size. it is a powerful tool to remove unwanted magnetic black sand from your pan or concentrates. 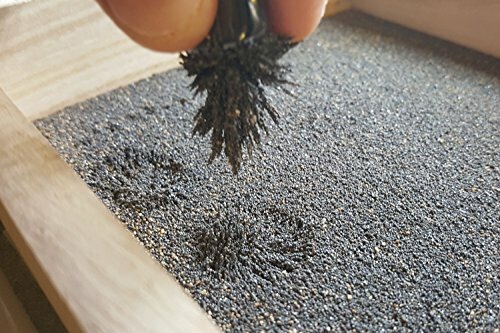 MagZen Natural Magnetic Magnetite Sand (Black) 1LB - Mined from the Ground in Arizona USA Magnetic Black Sand Is Made Up Of Magnetite And Hematite. We Do Not Know The Exact Composition But We Do Know That It Can Be Either, Or Both With Other Natural Materials. Both Magnetite And Hematite Are Oxides Of Iron. 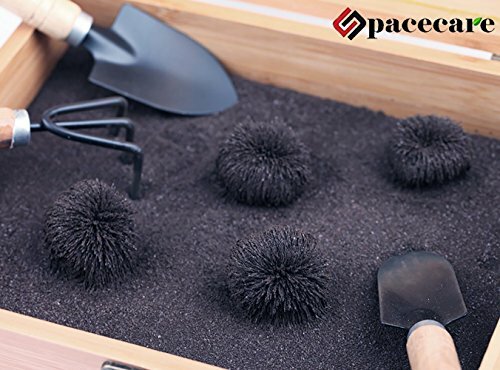 Use this Black Sand As An Agricultural Soil Additive, A Potted Plant Enhancing Material And A Ground Cover. This Stuff Is Just Plain Fun, Recover The Fine Gold From It, Use It For Therapy, Kids Science Projects, Model Trains, Landscape Architecture Scale Models, Many Different Uses! The Sand Can Be Heated Or Cooled For Therapeutic Effect. The Material Cools And Warms Slowly. Can Easily Be Heated In Microwave Or Cooled In a Freezer. Run your hands or feet through this amazing sand. It Feels Amazing and it doesn't stick! Perfect For Relieving Stress. Magnets are great for separating black sand from micro fine gold in your pan wet or dry. 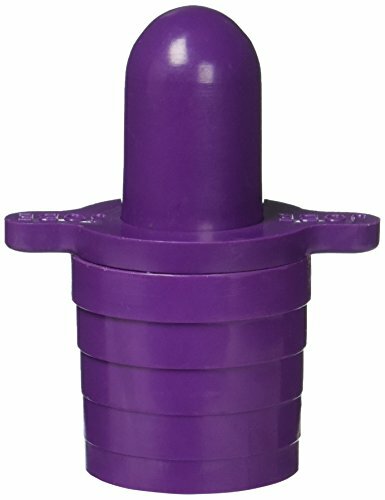 This magnet has a plunger to drop the sand when and where you want to. Gold prospectors have been using magnets for years to separate their gold from black sands. The mining industry all use them as well, if you pan or sluice for fine gold a magnet can save a lot of time when panning out your cons. Panning magnets are one of the must haves in gold prospecting or mining. 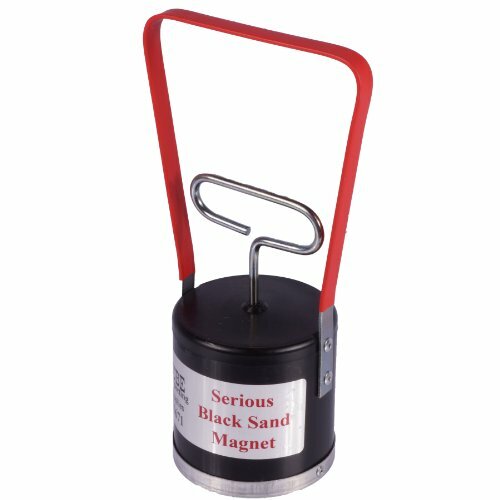 The aluminum and plastic housing on this big ( 9 inch tall ) black sand magnet allows loads of magnetic black sand to drop off cleanly when the plunger is lifted. Easy to use and efficient. Magnets make everything better Since the advent of useful timers (silent sand timer = bad idea), the traditional sand hourglass has served a purely ornamental function. But by replacing the sand with iron filings and introducing a magnet,the Magnetic Sand Hourglass has flipped how we view the hourglass on its head (pun city! 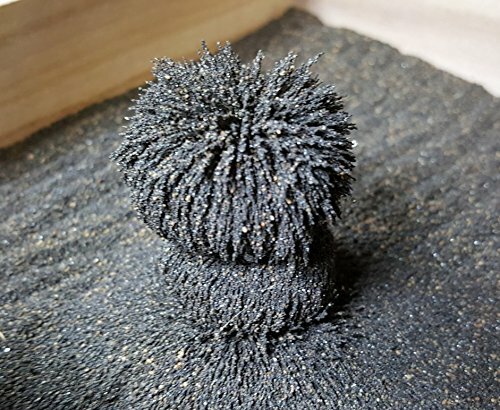 ).Instead of a boring pile of sand,the Magnetic Sand Hourglass creates spiky, craggy structures as the filings fall. Watching the iron filings pile up like miniature spiky asteroids will certainly capture your attention. A mesmerizing tabletop distraction Mentally blocked at work? Flip over the Magnetic Sand Timer and enjoy the show! Hopefully,it'll help spark that next big idea. Or at least give you something to watch instead of whatever frivolous "work" you've been tasked. 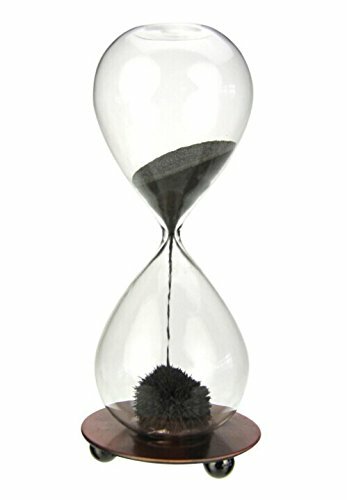 The Magnetic Sand Hourglass is a perfect desktop curio. Gold panning kit. 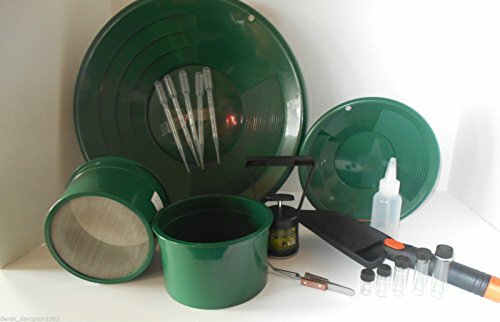 You get 14" &10" green plastic gold pans, 10 & 30 mesh mini classifiers, vials, trowel, black sand magnet, tweezers, sniffer bottle, tweezer sniffers. 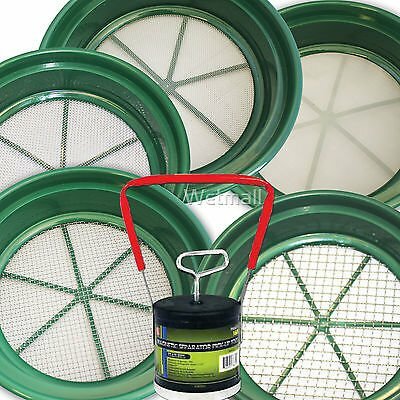 This 5-piece set of Premium Classifier Screens are made of durable plastic with Stainless Steel wire. These classifiers fit onto a 5 gallon bucket, and are stack-able which let's you classify 5 different sizes at a time. These classifying pans work fantastic for Gold Panning, Sluicing, Dry Washing, or for separating different size gems or rocks! Looking for more Sand Magnet similar ideas? Try to explore these searches: 1 Pole Box, Dangle Earring Mounting, and Corner Field Marker Set. Next time you're headed to the beach bring along a magnet and discover something really cool.